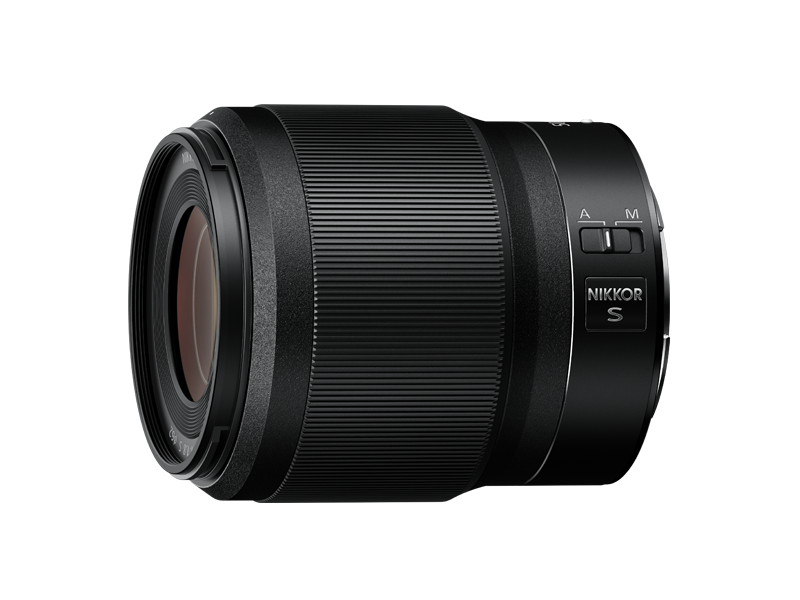 The NIKKOR Z 50mm f/1.8 S is an S-Line lens that achieves optical performance remarkably superior to that of conventional f/1.8 lenses due to the lens arrangement made possible by the new Z lens mount. Outstanding rendering performance is attained through resolving power that provides sharp reproduction of details across the entire frame at any focus distance, soft and beautiful bokeh characteristics even at short distances, intensively reduced axial chromatic aberration, and superb point-image reproduction. Nano Crystal Coat that effectively reduces ghost and flare is also employed to ensure clear, sharp rendering even under backlit conditions. 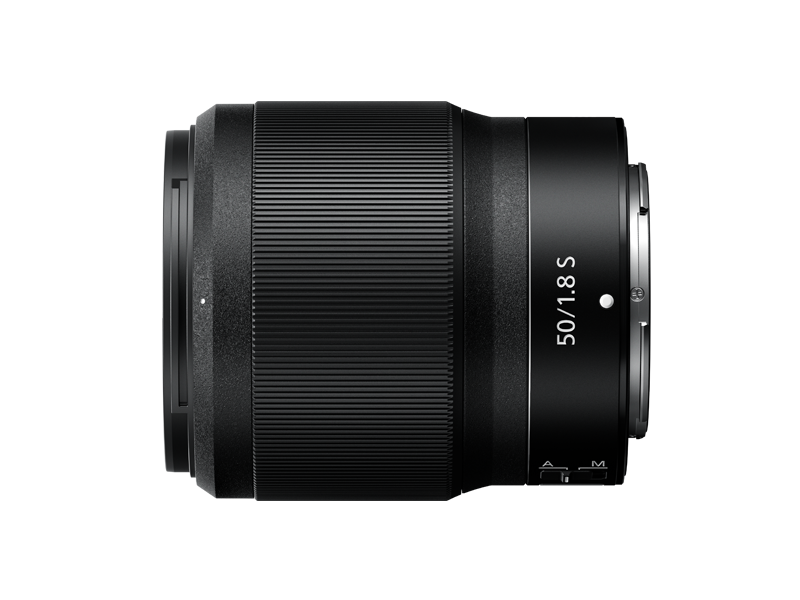 With the higher standards of lens design principles, and more detailed lens information transmitted via high-speed, large-capacity communication between the camera and lens, remarkably accurate AF control is provided for both still and movie shooting. A new, powerful stepping motor (STM) that enables quiet AF shooting while ensuring high optical performance, which is usually difficult to attain, is adopted as an AF actuator. Great movie recording performance is realized by intensive consideration even of details such as focus breathing compensation and minimized operational sound. Even during high-speed continuous shooting, exposure is stably controlled through adoption of an electromagnetic diaphragm mechanism. While enhancing optical performance, compact design is also achieved for superb portability.